An intimate wash enriched with aloe vera extracts. 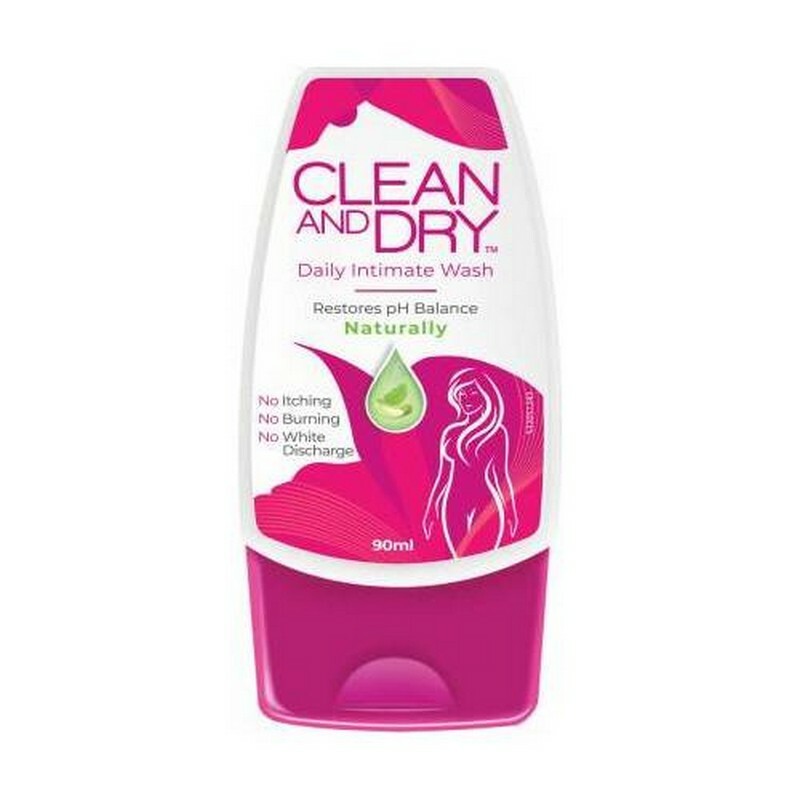 This intimate wash cleanses and protects the genital area from infections. 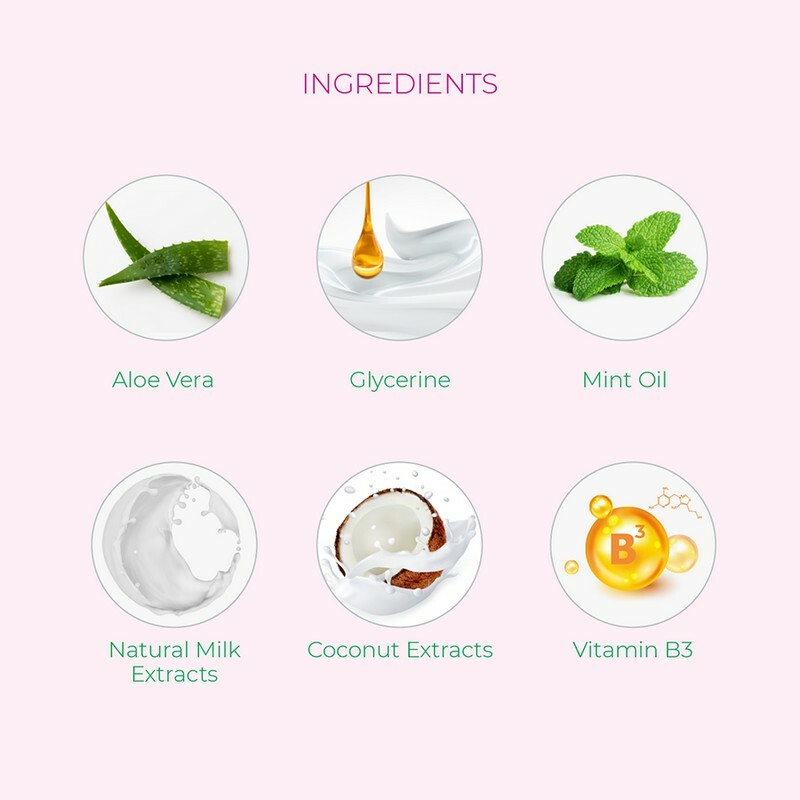 It prevents discolouration of skin and keeps away itching and irritation.